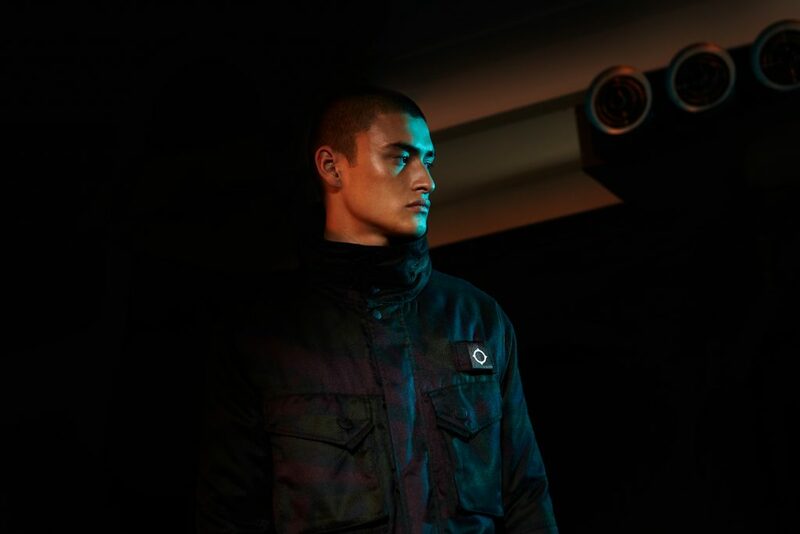 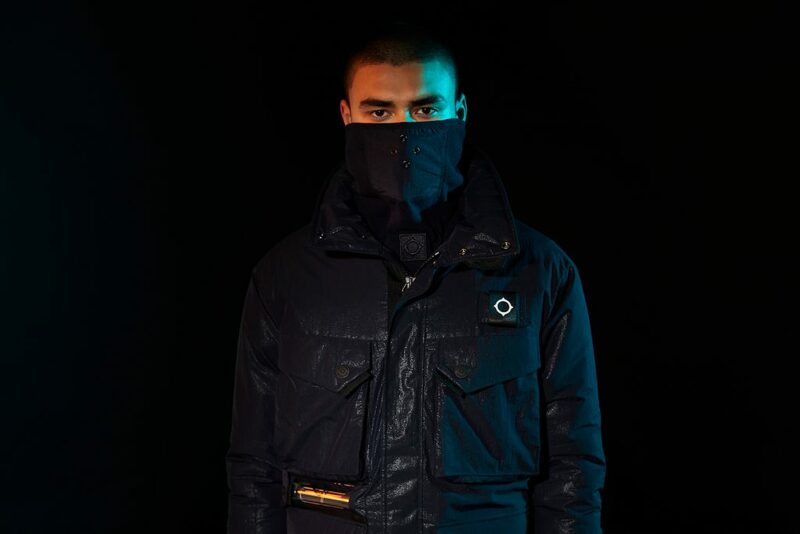 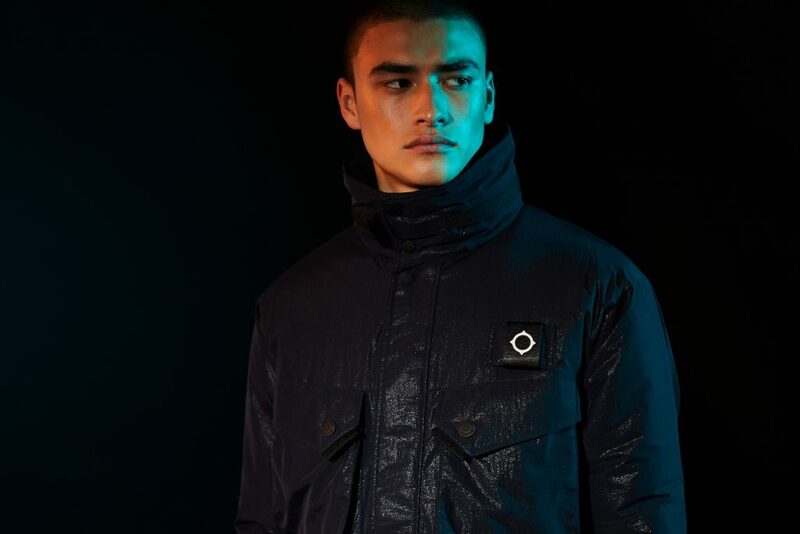 If you had to pick one piece that exemplifies everything about MA.STRUM and their approach to innovative fabrics and utilitarian design then it has to be their Torch jacket. 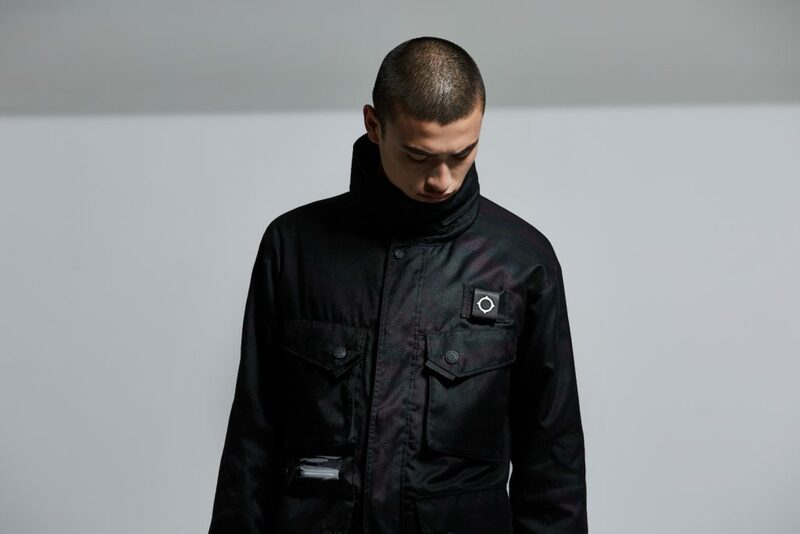 A stand out piece that helped put them on the map in the early days it’s back for AW18 in two suitably militaristic fabrics (Dazzle Camo Poly Twill & Navy Flight Micro Nylon) and in very limited numbers. 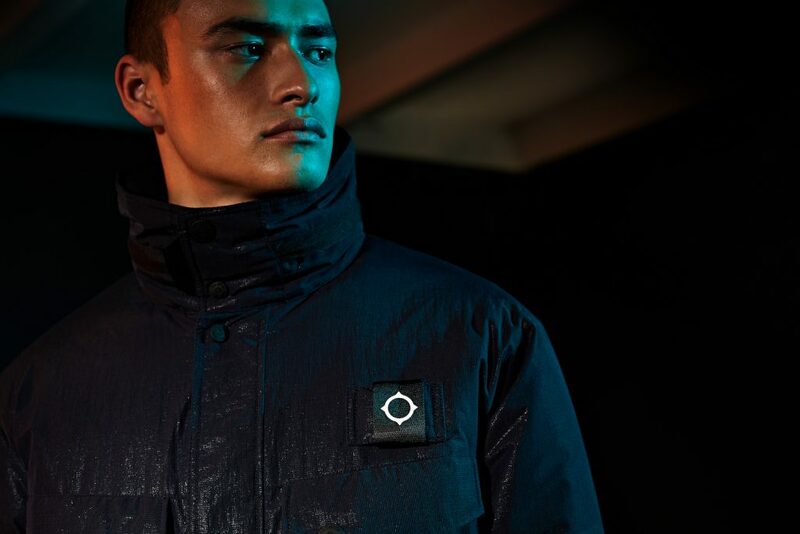 Given that it has a fully functional solar charged torch attached to it, it seems fitting that they’ve gone for a classic M-65 jacket silhouette, adding some additional ‘Tunnels of Cu Chi’ vibes to the whole affair. 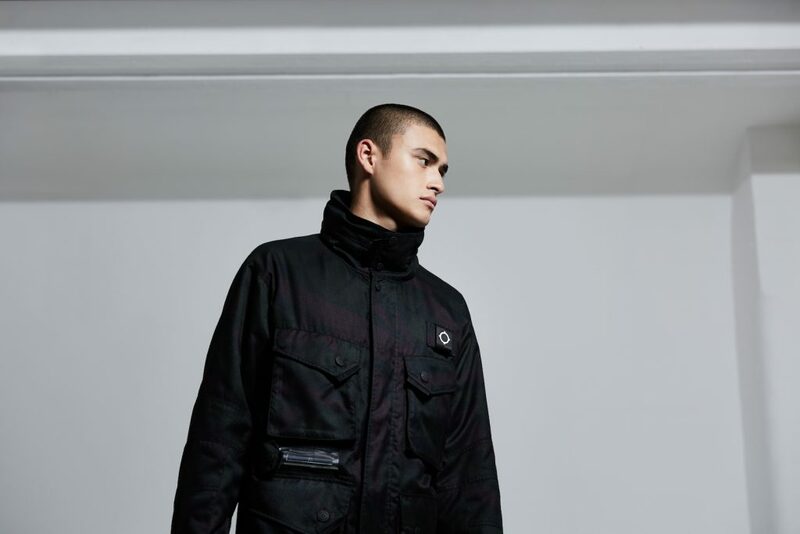 Ideal for the colder months the jacket also boasts a lightweight, highly efficient synthetic fill that captures, distributes and retains heat to perfection. 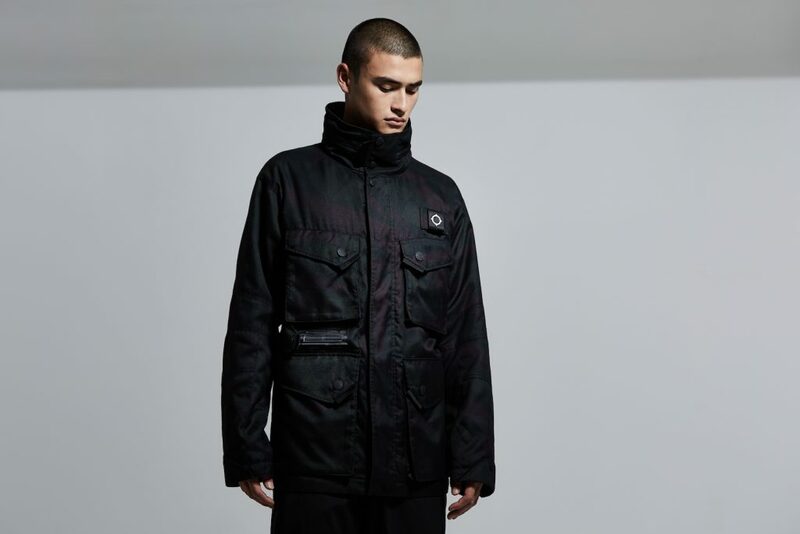 Slowdownjoe : Good honest goods for Christmas!